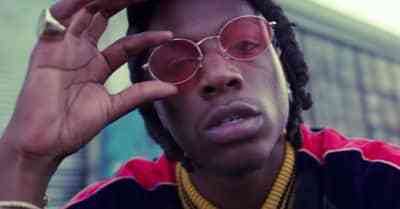 Listen to "Know The Rules," a new song from Pro Era's Joey Bada$$, Kirk Knight, and CJ Fly. 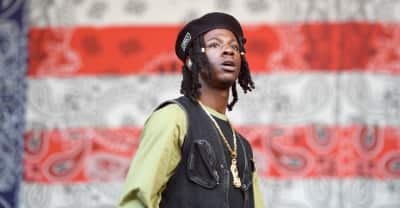 Joey Bada$$'s debut mixtape 1999 is now available on all streaming services and pressed into vinyl. 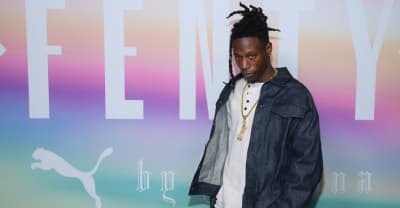 Joey Bada$$ takes on the YBN Nahmir track. 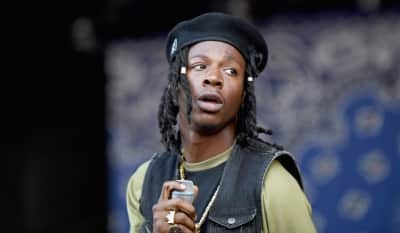 In a birthday tribute to himself, Joey Bada$$ shared a new song with Dessy Hinds on Friday night. 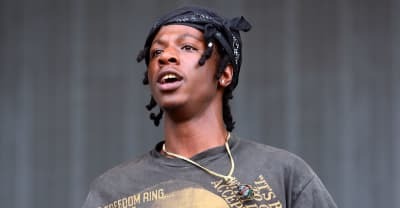 Joey Bada$$ covered the iconic Prince song, complete with new verses, for an Australian radio show. 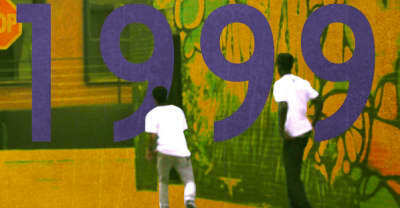 The new song is apparently older, and might be the first of a few vintage releases. 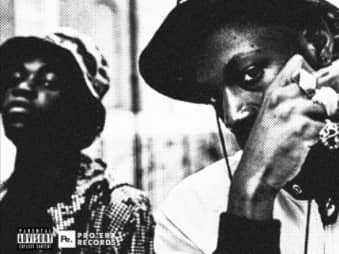 The two rappers performed on BBC Radio 1’s Piano Sessions. 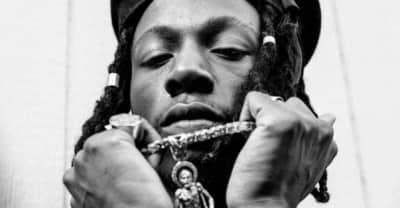 The hip hop collective will be accepting donations for entry into a thank you party hosted by Bada$$. 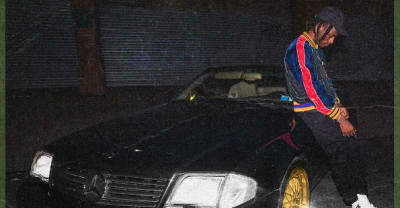 The rapper dropped three new tracks in July. 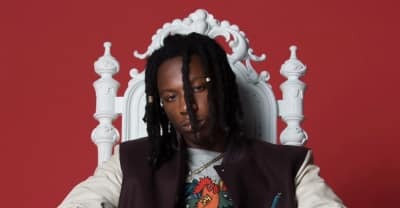 Listen to "Love Is Only A Feeling," "Too Lit," and "500 Benz" by Joey Bada$$. 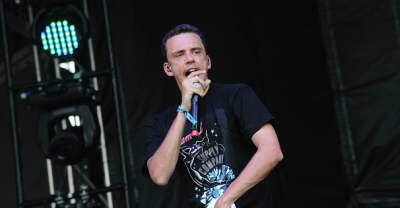 Logic announced Friday that he would be going on tour with Joey Bada$$as an opener. 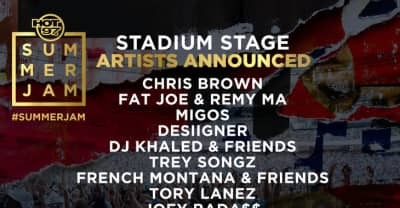 Migos, Desiigner, Lil Yachty and more will be at Hot 97's Summer Jam this June. 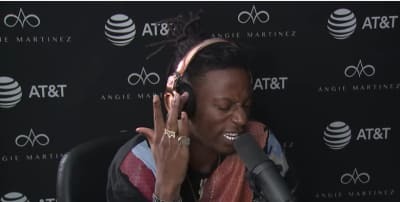 Watch Joey Bada$$ serve up another freestyle over "Tunnel Vision" by Kodak Black. 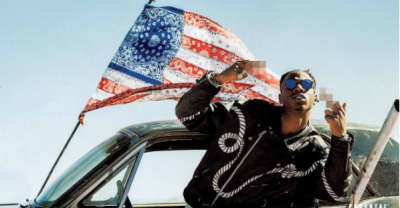 Listen to Joey Bada$$'s All-AmeriKKKan Bada$$ album.